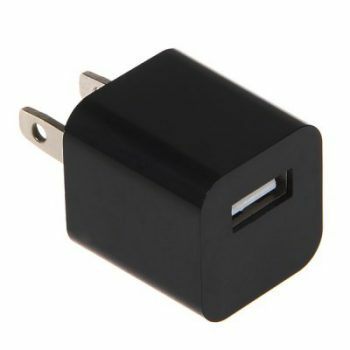 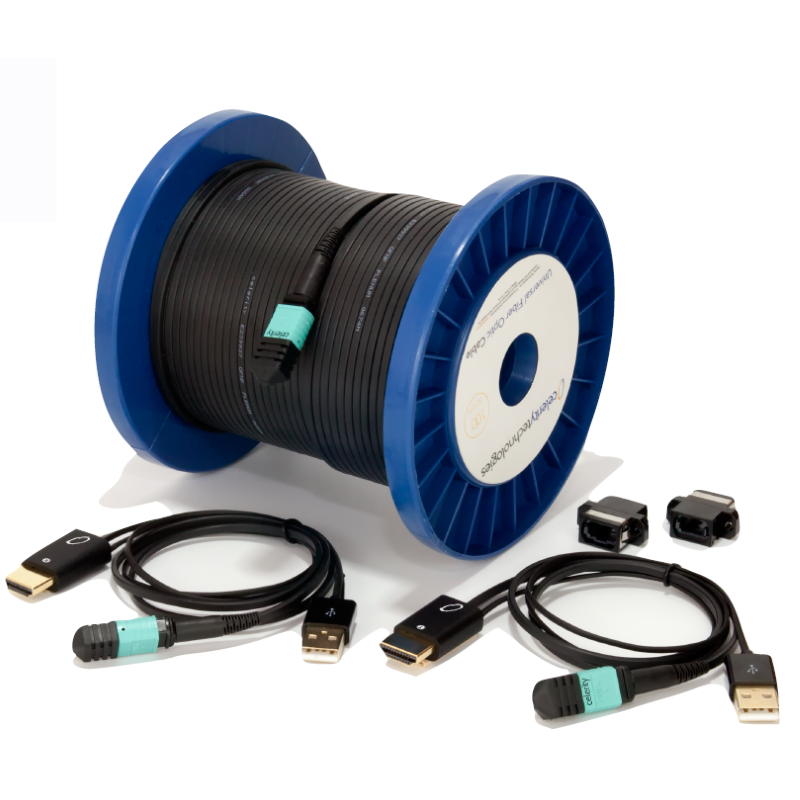 Celerity Technologies has developed high performance, easy to use fiber optic products for residential and commercial AV systems. 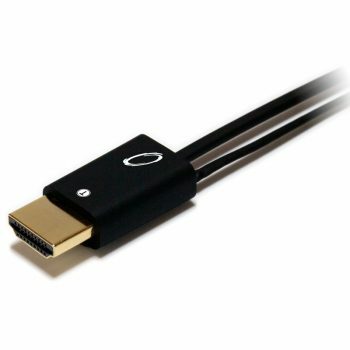 Celerity’s first breakthrough innovation, Detachable Fiber Optic HDMI has become successful with professional AV installers for single and multi-room video systems. 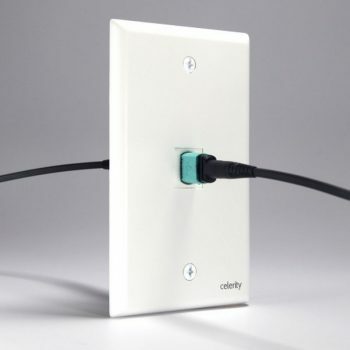 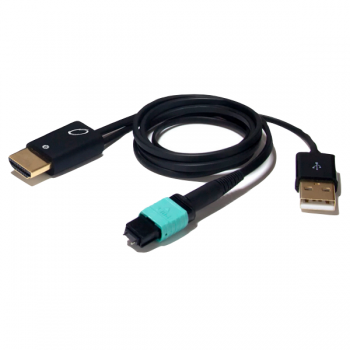 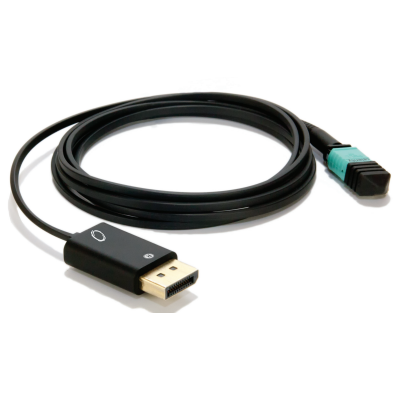 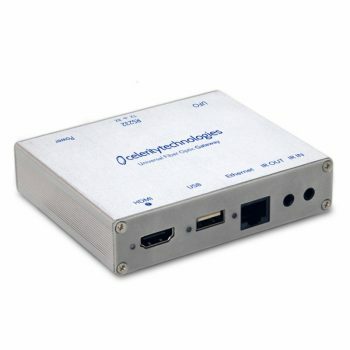 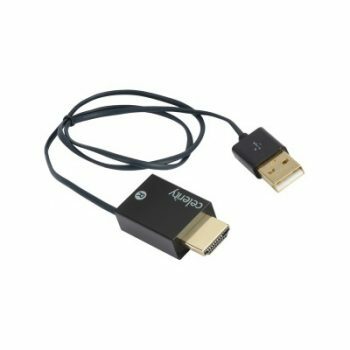 Celerity’s sleek, thin fiber optic cable with detachable connectors and high bandwidth makes it easy for installation and provides the ultimate video performance.